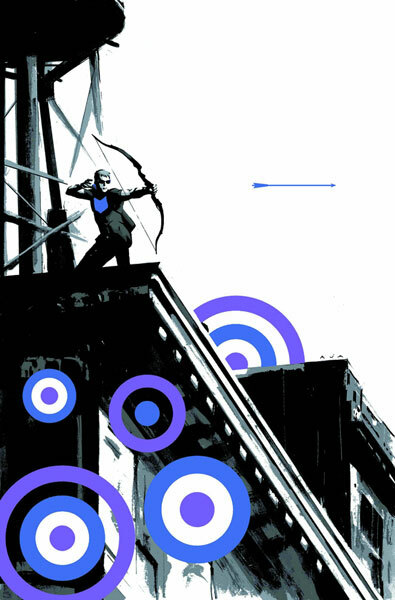 SETH’S PICK :: HAWKEYE #1 : I catch a lot of grief from fellow staffers for my unabashed love for Hawkeye. Regardless of what you think of the character, it’s worth pointing out that this series marks the return of the Matt Fraction/David Aja creative team. Their Immortal Iron First series still stands up after a few years, and they should offer up a worthwhile take on the Avenging Archer.